– High efficiency, refrigerant cooled compressor. 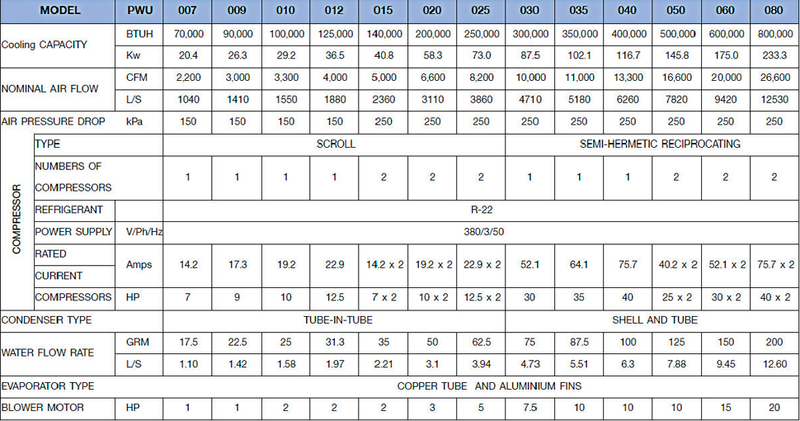 – High efficiency tube-in-tube condenser for unit model PWU 007 to PWU 025 and shell & tube condenser for unit model PWU 030 to PWU 080. – The PWU series includes 13 models of cooling system. 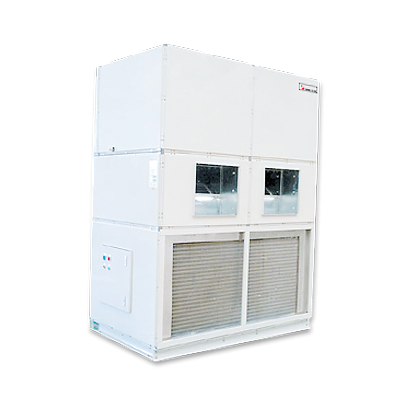 – Suitable for vertical mount, indoor installation Air Filters. 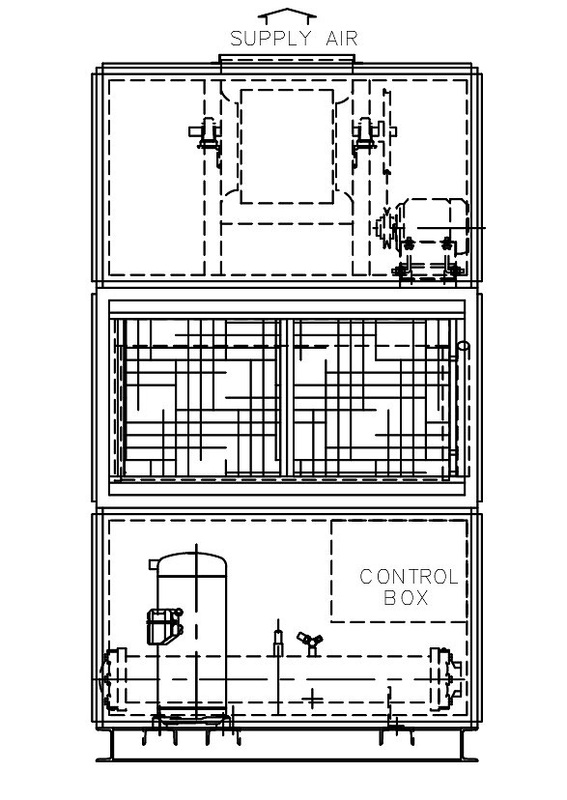 – Completed with pipe, wiring and refrigeration charging at the factory. – Ideal for quick and low cost installation.